Visitor Center at Sandpoint Chamber of Commerce. 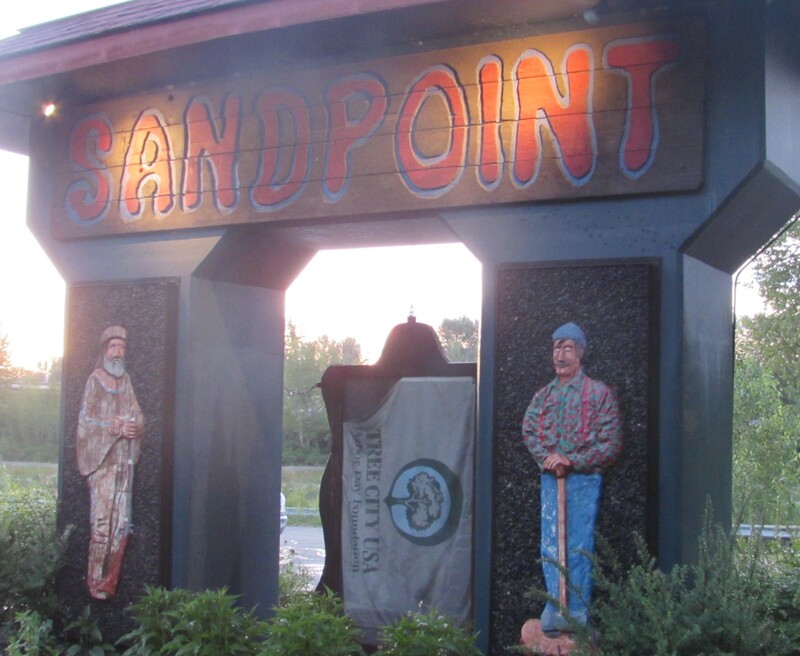 Sandpoint Idaho-83864 is highly diversified, with home styles and areas, within the single zip code. 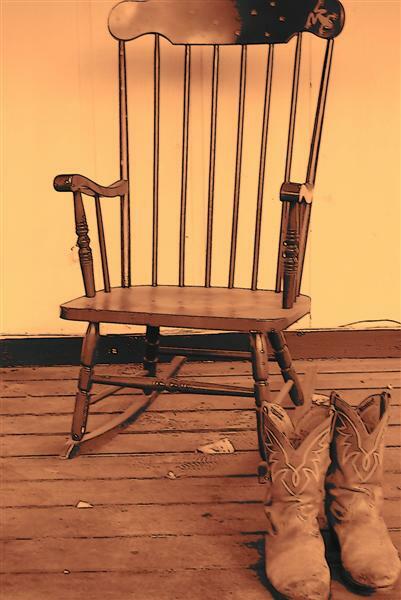 Ranging from Schweitzer Ski Resort, in town homes, water front, acreage, streams, creeks, rivers. This report represents ‘Homes for Sale in Sandpoint Idaho – 83864’, as searched in Selkirk MLS under Single Family Homes. No other criteria other than bedrooms and bathrooms. Manufactured homes are included. Acreage from .25 acres to parcels over 20 acres. Currently, as of November 14, 2015, there are a total 179 homes that are available within that search parameter. They are broken out below in separate categories based on number of Bedrooms. Again this is a very diverse, area and the search is very broad. 27 Homes for sale in Sandpoint with 1 & 2 Bedrooms and at least 1 bathroom. Median Days on Market at 138. High List $3,800,000. Low List $109,950.00 Median List $299.000. 19 Homes for Sale in Sandpoint with 5 or more bedrooms and minimum of 1 bathroom. Median Days on Market at 165. High List $1,175,000.00 Low List $205,000.00 Median List $649,000.00. These figures based on Selkirk MLS search and considered accurate but not guaranteed. Not included would be the small percentage of For Sale by Owner and Coeur D’Alene MLS Homes for Sale. 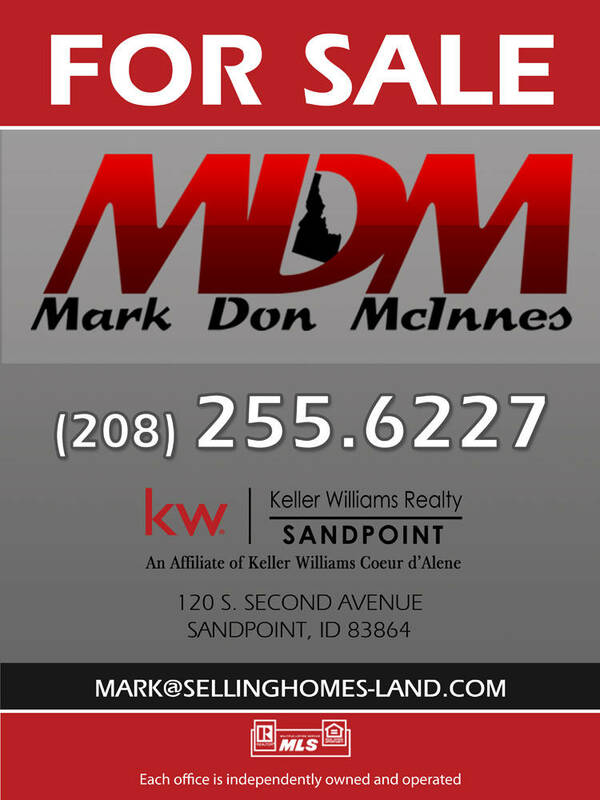 If you are interested in Buying or Selling Sandpoint Idaho Real Estate contact me for more specific information based on your personal needs and wants. All content and images property of Mark Don McInnes and to be used/copied with prior written permission.